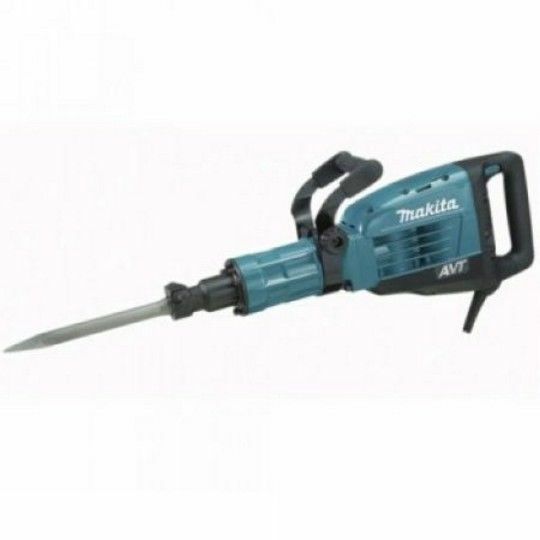 Makita Jackhammer is a light weight efficient machine for the trade person or the home handyman. Various chisel bits available . Please contact our freindly staff at Matko Hire warrnambool for further information.